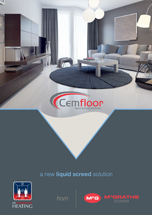 We can now offer Superfloor concrete floor polishing to our customers. 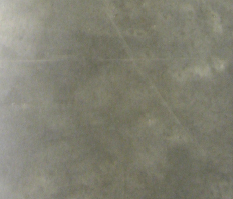 We can polish your existing concrete slab to the standards required to call it Superfloor. An HTC Superfloor™ will really make you appreciate the advantages of having concrete as an exposed floor surface. Dirty, grey floors are transformed into brilliant, easy-clean, environmentally-friendly and durable floors. It simply requires some thought. HTC Superfloor™ is the revolutionary flooring concept with a technique that makes concrete more than just strong and hard-wearing. The technique is as simple as it is ingenious. HTC’s machines and diamond tools grind and polish concrete floors to remove the surface paste and expose the stronger concrete and aggregate beneath. The result of this process is a stronger, more durable, shiny and beautiful floor. 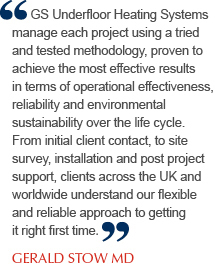 The environment and your bottom line both benefit too. Floors are an important part of everyday life, in both industrial areas and private residences. But as well as looking good, a floor needs to be functional too. That’s why you’re going to love HTC Superfloor™. The glossy concrete surface is not just aesthetically pleasing – it brings a host of other benefits too. HTC Superfloor™ is an extremely economical option for all types of business activities. Compared with traditional methods for concrete floors or epoxy, for example, HTC Superfloor™ offers unbeatable durability. 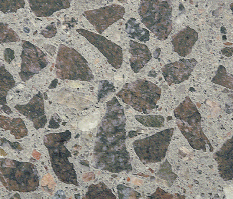 The processed construction concrete has an unlimited lifespan, i.e. the same as the lifespan of the building. The initial investment is the same, or lower, than for traditional flooring solutions, but the low maintenance cost and the longer lifespan make HTC Superfloor™ the most lucrative investment option. 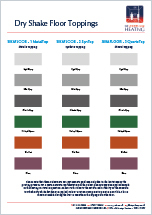 The life cycle cost is about 60% less than for traditional flooring solutions. And using the Twister™ method of cleaning, you’ll find your floor is simple, environmentally-friendly and cost-effective to maintain. HTC Superfloor™ is available as four different concepts. Platinum, Gold, Silver and Bronze. 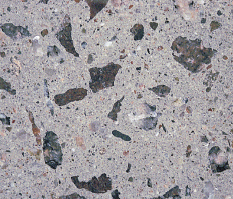 This means you can choose between a floor with a matt surface finish or a high gloss finish with less to more of the aggregate showing through. HTC Superfloor™ offers more than just a chance to have a hard-wearing, high-gloss floor. 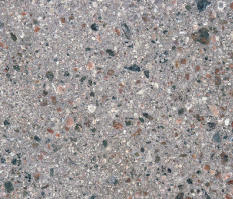 You can also add colour of your choice to the concrete floor, without losing any of the floor’s excellent qualities. Bronze is the concept with the least number of grinding and polishing stages. This concept does not involve exposing the construction concrete. Instead, the top layer of the surface paste is polished but not removed. This process creates a stronger surface paste with a shiny finish. The initial concrete must be very flat and level. Take a look at some more examples of Polished Conrete Flooring below.